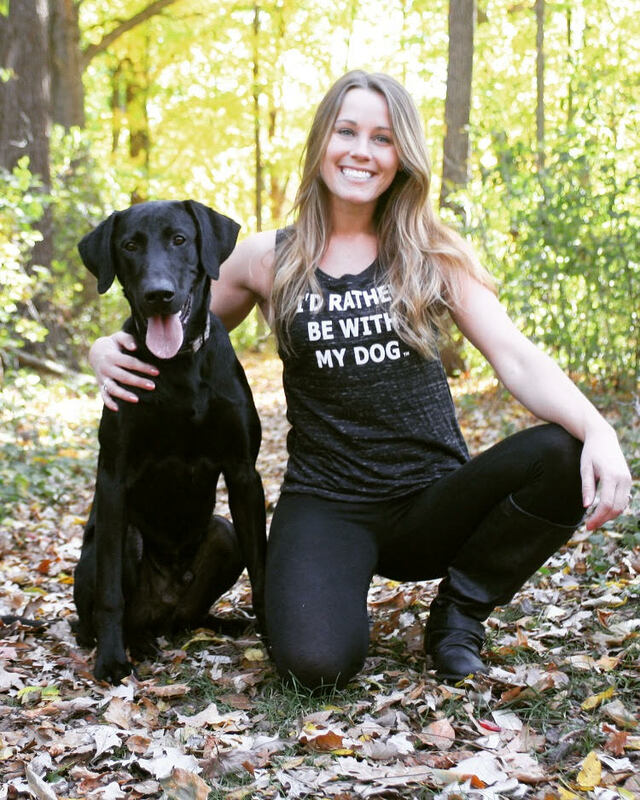 Growing apparel and lifestyle company based in Atlanta, GA focuses on our best friends…. our DOGS! Musicians are always looking for and trying to think of the next big hit, the song that will make them the big bucks! As it turns out, life will continue to surprise you with twists and turns that you never could have dreamed of or imagined. 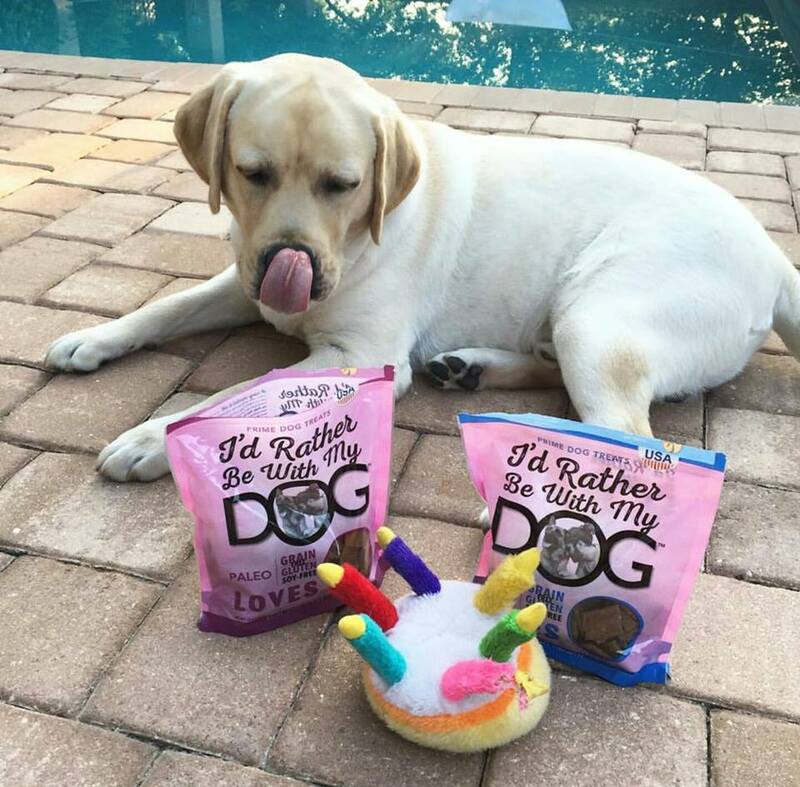 This is true for all of us, including Doug Ratner, the founder of I’d Rather Be With My Dog, who calls his product line, “His hit song.” Read this amazing story and prepare to be inspired! Q: How did you find yourself here, owning this business? I know you are a musician. Did that play a role in your story? A: Yes! I had written the song about how I would rather be with my dog, and I was seeing a lot of success. I had calls and emails and messages from radio stations all over, and I thought, “I need to put this on a shirt.” That is how it all started. That was my “ah-ha” moment! Q: Have you always been a dog person? Did you have dogs growing up? A: My family has always been a dog family! 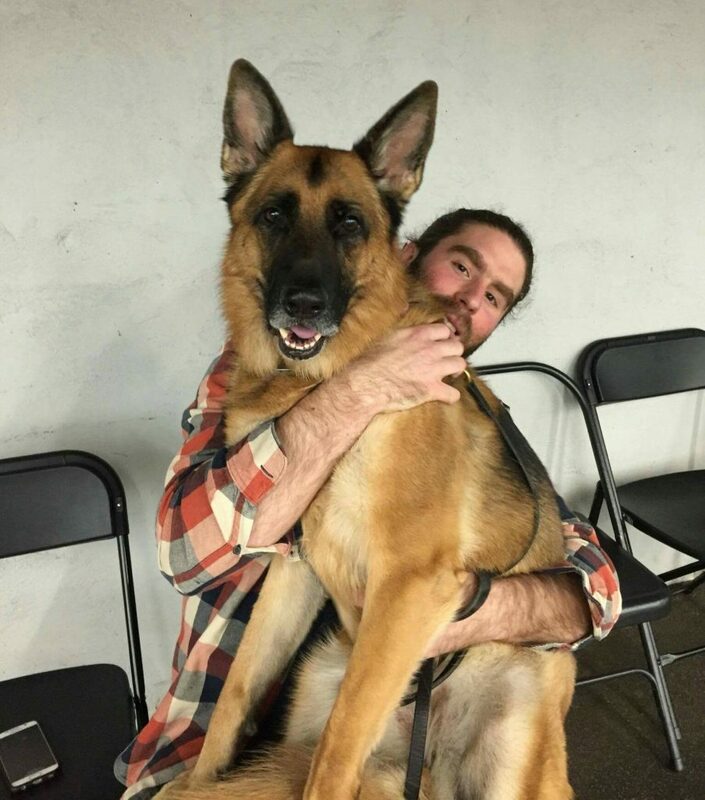 My mom always had german shepherds, and I have been known as “the crazy dog guy” for as long as I can remember. It was natural that I found myself in this business. Q: Most creative types are not necessarily equally as good at structure and business. In owning a business that revolves around creative product development, are you both sides, the business and the creative side? A: I am really 50/50 as a person. I can swing to both sides, and in business I would say that my work is about 70% creative and 30% business development learning. I read and study the business side including accounting, cash flow, etc but also love the new product development side that pulls on my creativity. 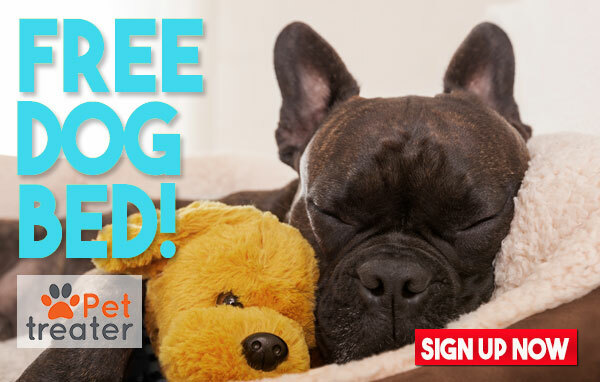 Sign up for Pet Treater and get a FREE pet bed with your first box. Use Coupon Code PT-BED at checkout! Q: Growing a business is hard work and it helps to have people to bounce ideas off of and contribute to the conversation at least. Who in your life are those people that you turn? A: I definitely have those people in my life! My three employees, Michelle, Annie and Sydney are my go to when I want to bounce an idea around. I also talk with Adam and Monya, and my best friend, Karly who are great! I am pretty closed when it comes to feedback, especially when it comes to feedback from someone who my product has no relevance with, so I keep my feedback circle pretty tight knit. Q: Feedback, this is topic I am curious about. When it comes to feedback from customers, is there a time when the feedback from the people buying your products helped guide the direction of the company? A: Last June, I was making fun of a trend where companies were using a specific font. I thought it was strange that this trend was driving people to buy silly products just because it had this font. I was venting to Karly about it, and she said “Doug, that is what is popular. That is what people are buying, so I think you should create a shirt like the trend.” I listened and started asking customers if they would buy it. I got yes after yes after yes, so I created the shirt! 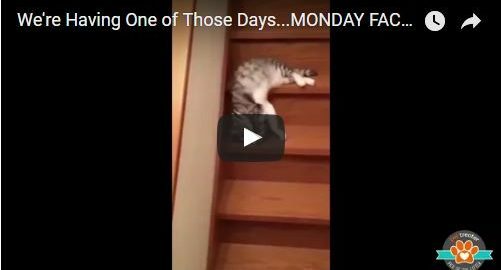 Q: What is a day in the life of Doug like? A: I travel a lot, so my days are always different. I spend time analyzing trends, monitoring and comparing sales and also coming up with new creative ideas, executing them and monitoring for success. Q: What is your long term vision for the company, and do you have any new developments you can share? A: We have some really amazing new developments coming up, but unfortunately I cannot tell you about them. I am far too superstitious to talk about it yet, but it is BIG! As far as vision, I take it day by day and respond to what is working in the company. I do have a goal to see “I’d Rather Be With My Dog in more large retail outfitters like Urban Outfitters and Nordstrom in the future. Q: Obviously building a business or not, we all have moments when we feel down or tired or burned out with our current situation. How do you cope with those moments? What gets you through? A: I don’t pay attention to my phone. I put my phone on airplane mode, leave it home and just let go. Q: What is your favorite thing to do with your dog? A: I have two dogs. I live and work in Atlanta and Massachusetts, so I am back and forth a lot. I work from home in both places, so they are always with me by my side. Unfortunately, Ogden is dog aggressive except with Trudy, so I can not take him into public as much. I guess you could say he is just a one woman kind of man. Q: You mention that your treats are Paleo. What does that mean? A: There is more and more importance placed on quality of ingredients when it comes to what we feed our dogs. We have listened and created Paleo treats and have even been featured in Paleo magazine! 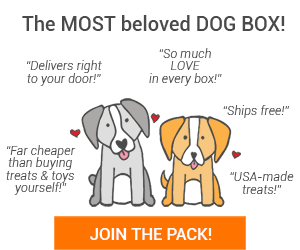 Q: Donating to charities and rescues is something that Pet Treater is passionate about. Tell me about how you all donate. 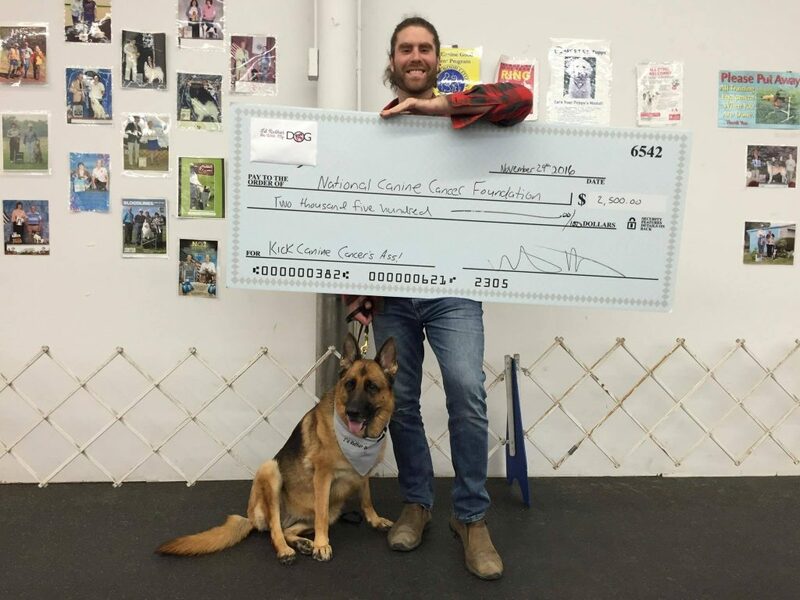 A: Our motto is “Your purchase helps save lives” because we donate to Canine Cancer research, military care packages and more with each purchase! This is an extremely important component of our business! 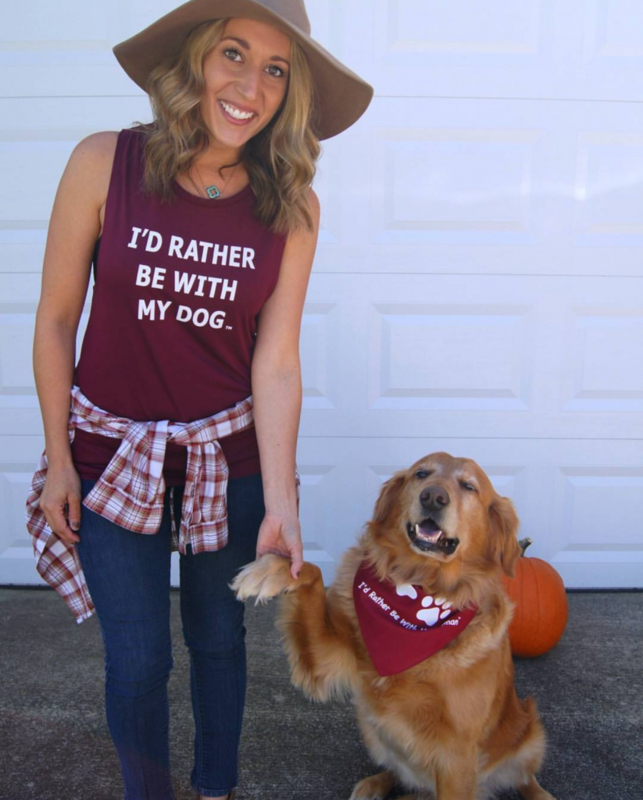 I’d Rather Be with My Dog is an amazing company doing some amazing things while also creating a lifestyle line of products that so many of us resonate with! Can’t wait to rock an “I’d Rather Be With My Dog” piece of apparel or super excited to try the treats?? Get 15% OFF when you use Coupon Code WELCOME15 at checkout.